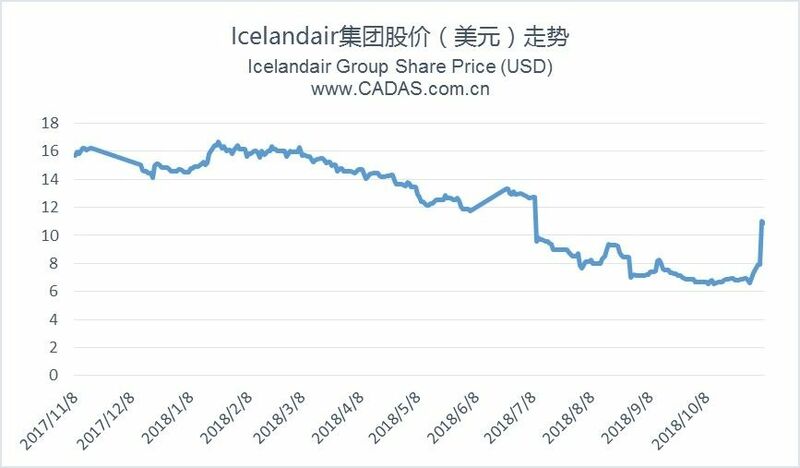 Summary: WOW Air was reported be bought by Icelandair Group. 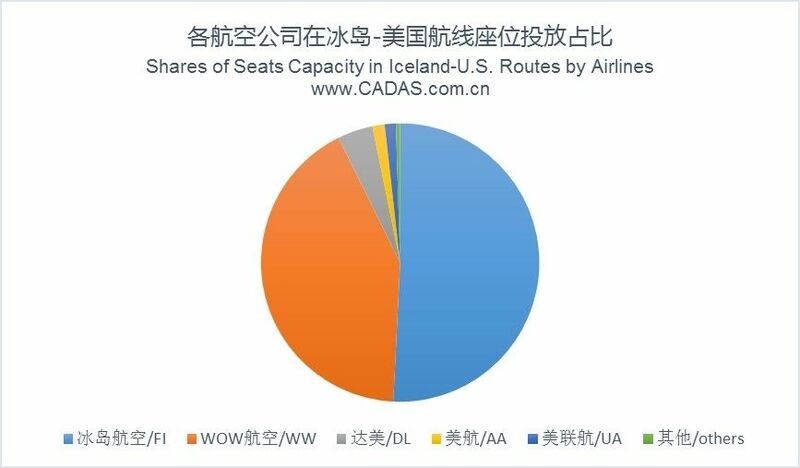 Icelandair is a full service carrier, whereas WOW air is a low cost airline. 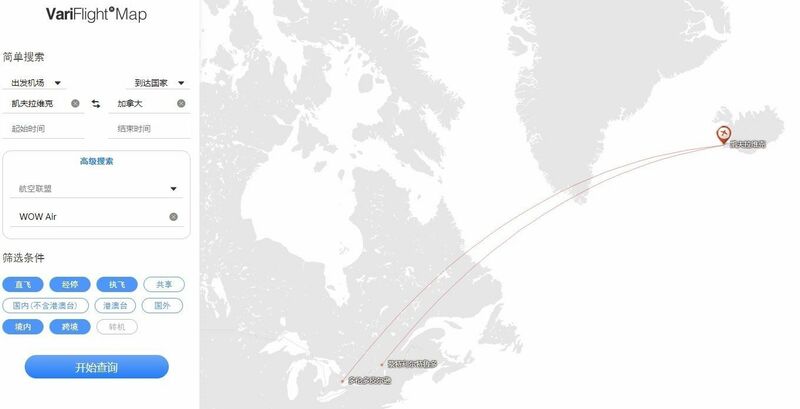 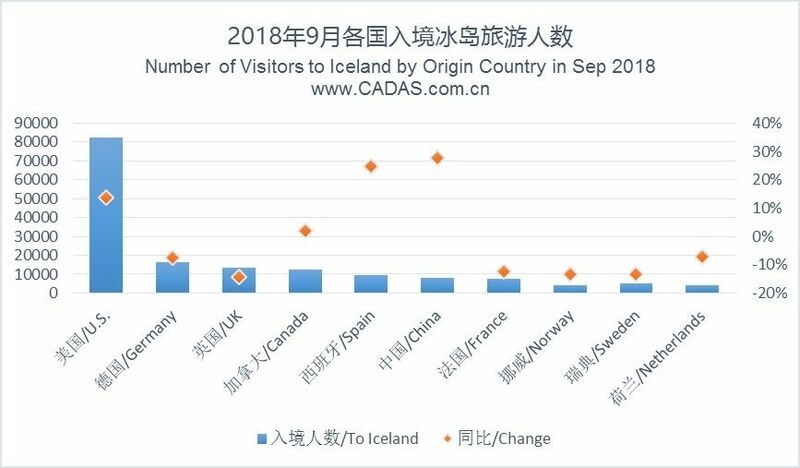 Both offer Europe to North America connections via their Reykjavik hub and both have grown rapidly. 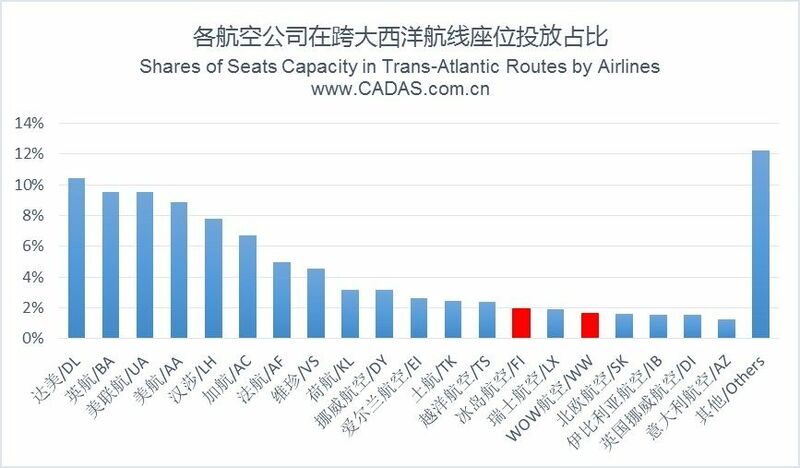 From our analysis, a merger with Icelandair offers the best way to manage both of these risks.